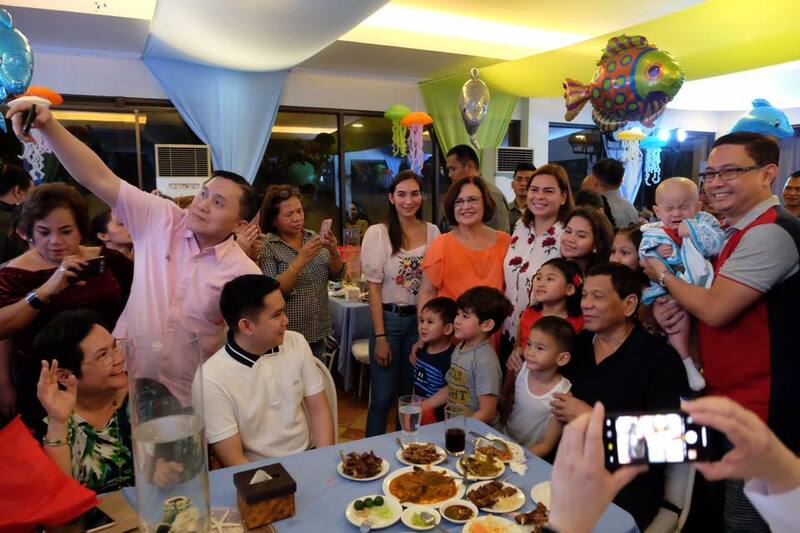 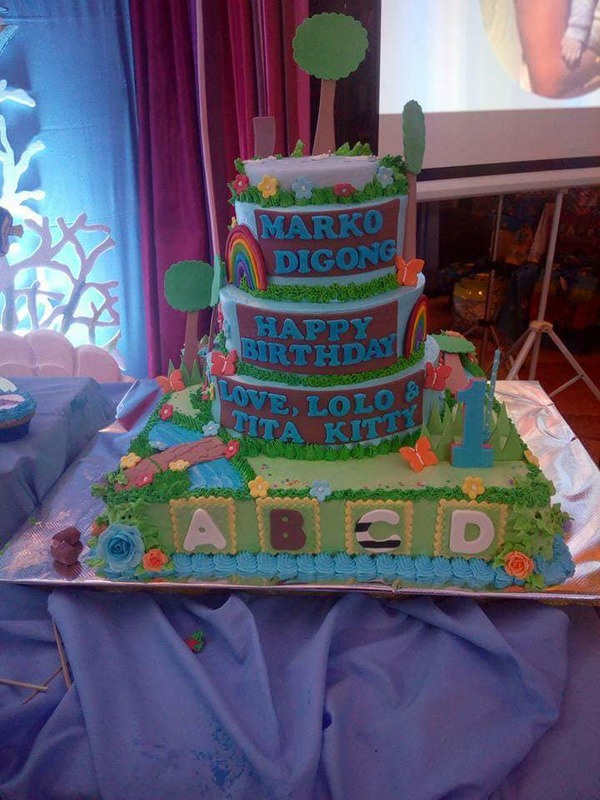 President Rodrigo Duterte was present during the first birthday party of his grandson Marco Digong ‘Stonefish’ Duterte in Davao City on Friday. 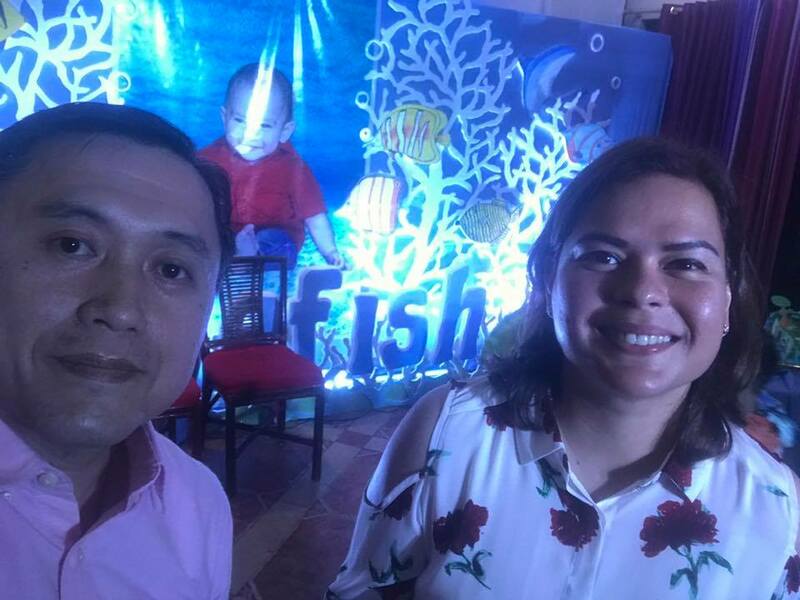 Stonefish is the latest addition to the Presidential family, he is the son of Davao City Mayor Inday Sara Duterte and Atty. 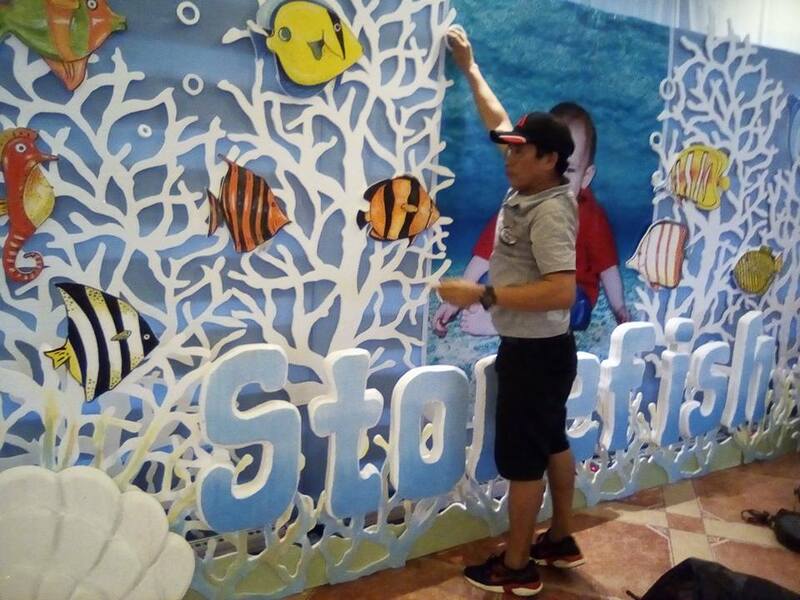 Mans Carpio. 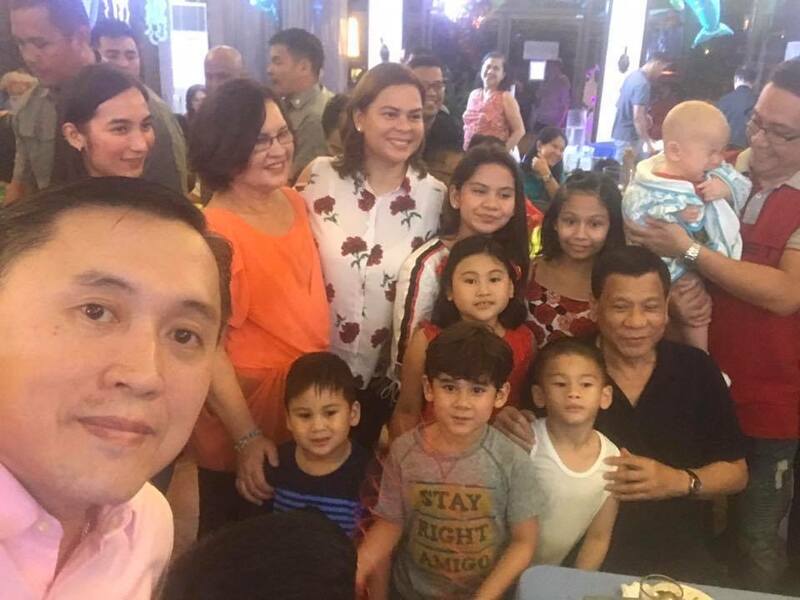 The Dutertes and friends attended the birthday party and several netizens and media outlet showed the simple birthday celebration. 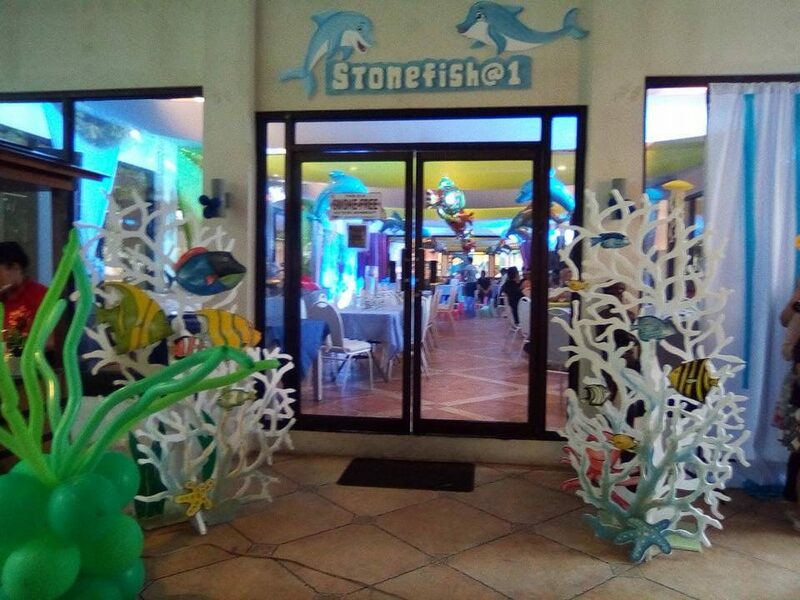 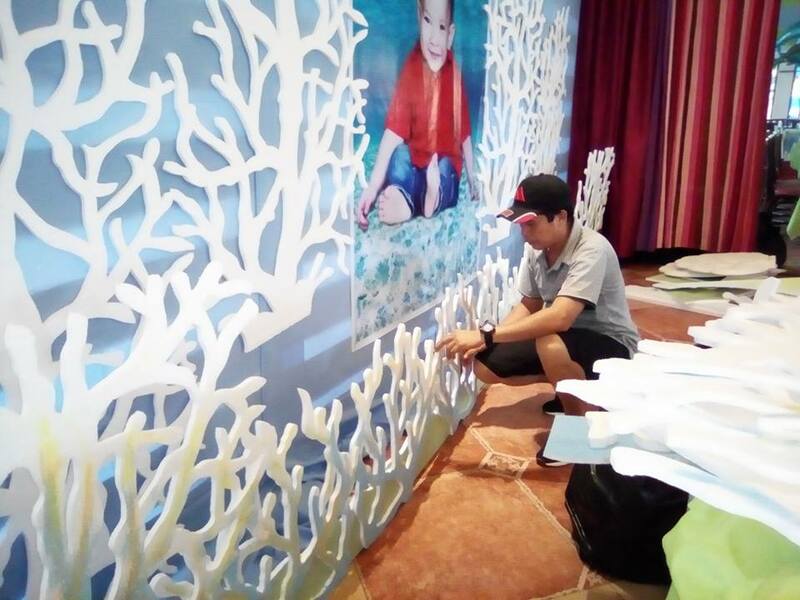 Netizen Mike Luyao, who helped to arrange the party venue shared several photos of him while preparing for the birthday of Stonefish. 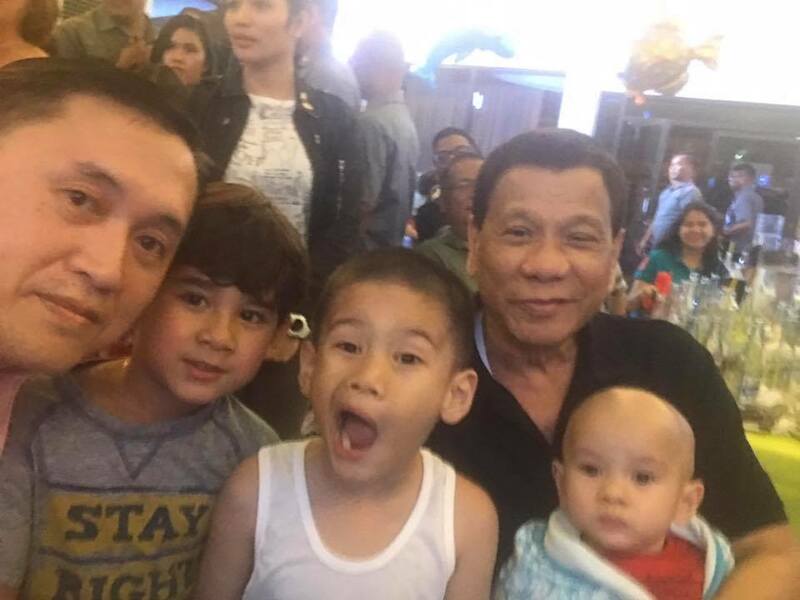 It seems that the birthday party was not held in a five star hotel, an evidence that the Dutertes preferred to have a simple celebration. 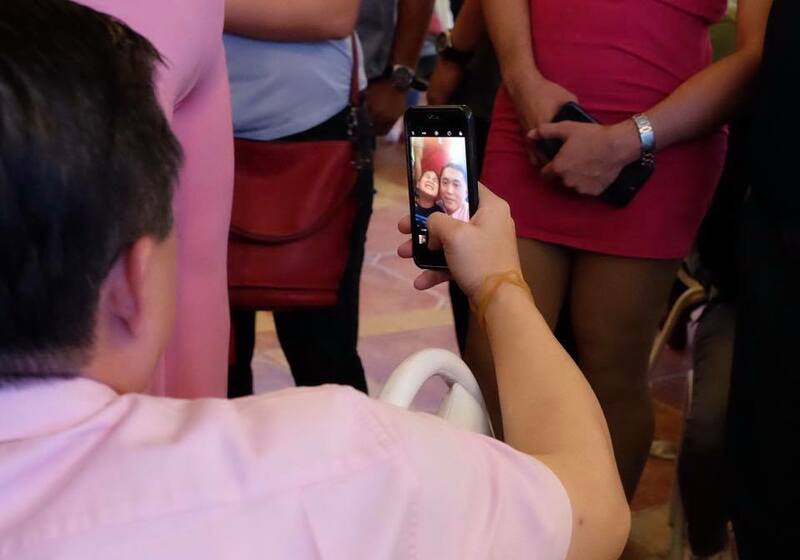 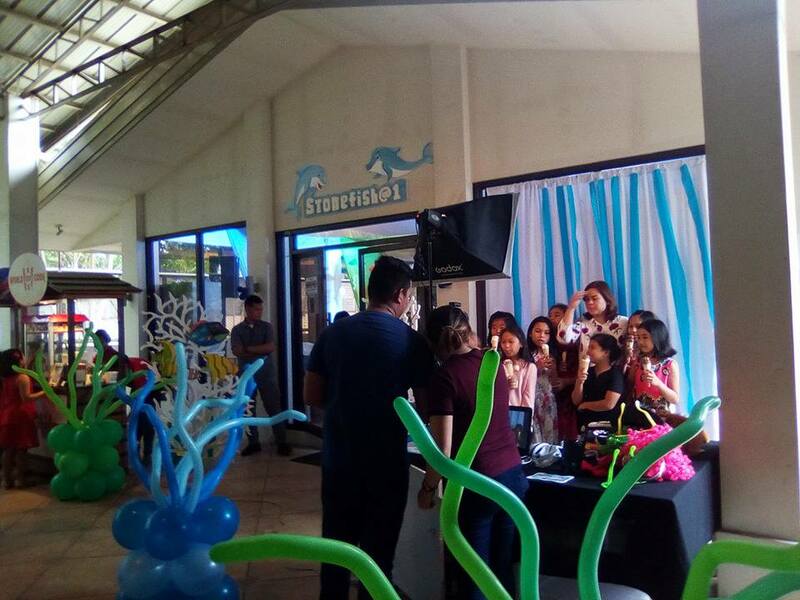 T It also showed the Davao City Mayor itself joining the photo booth together with the attendees of her son’s birthday. 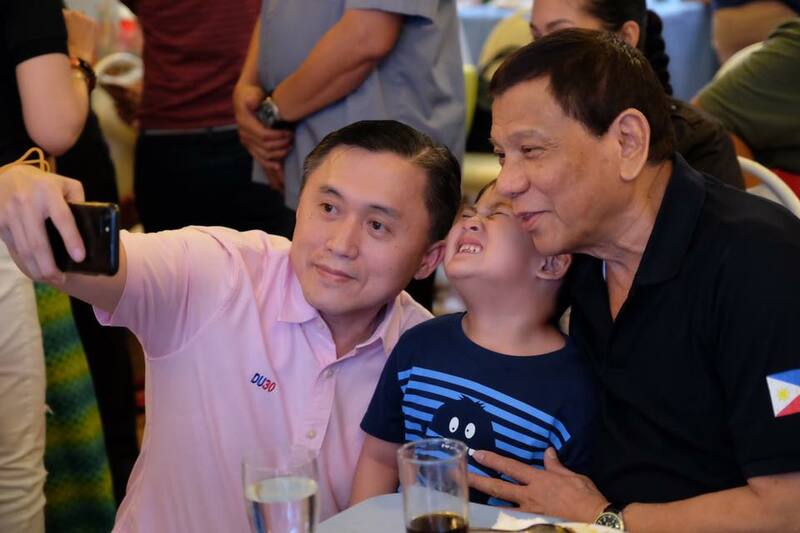 There are also no report that the Dutertes hired a celebrity to entertain the guest of the birthday celebration not like the other politicians practices. 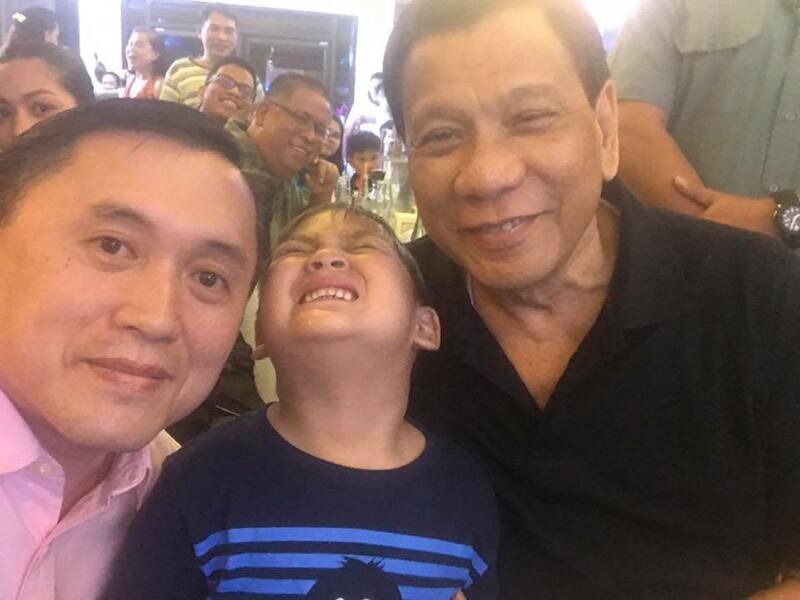 The Special Assistant to the President (SAP) Christopher ‘Bong’ Go also shared several picture of the event.